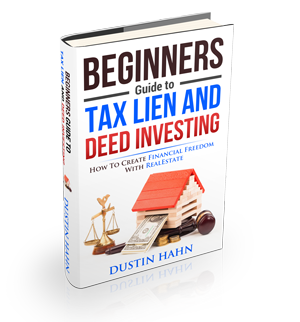 What is a Federal Tax Lien Search? Today’s tax lien investors usually rely on the internet to do a federal tax lien search. They also go with search companies to find tax liens that are profitable.